Bass fishing is one of the most common fishing activities in America. This is also an entertaining fishing sport for them. For going on the bass fishing trips, the fishermen have to bring the right fishing tools, knot, and lures. Here, I will discuss the bass fishing lures so that you can clear your concept and get benefited. 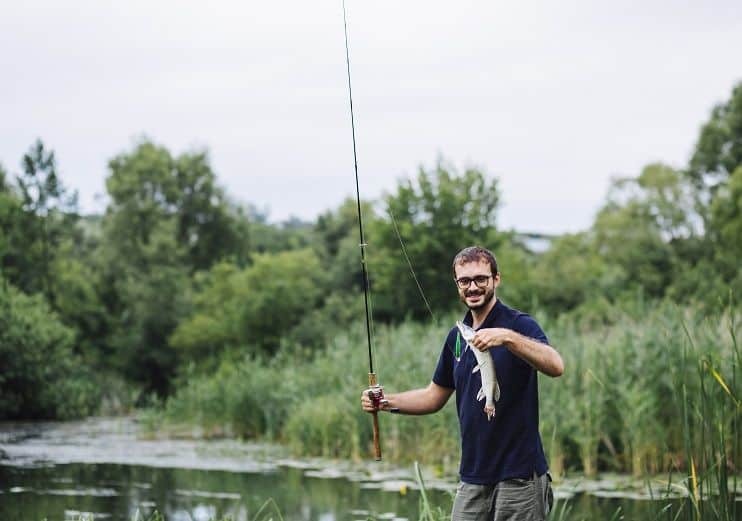 There are different types of lures for several bass fishes and for different reasons like fishing spots, weather, and other factors. To know and find the good bass fishing lures, you can read this content throughout. You will get a complete guideline about this topic. So, let’s start. 1 How to Choose the Best Lure for Bass? 2 What type of bass you are going to catch? How to Choose the Best Lure for Bass? Choosing the best lures for bass fishing is not a tough task. Firstly, you have to know the ways of bass fishing. You may find some bass fishing lure packages in several sites. They may help or not. 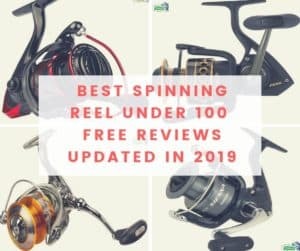 But if you know these points, you will always able to pick the top bass fishing lures for your fishing trips. Because these are the basic things to consider. What type of bass you are going to catch? There is various kind of lures for bass fishing. But certain lures are good and more effective for certain basses. For this reason, I have tried to figure out this thing and have discussed in the below of the article. What lure you have to use is mainly depend on the characteristics of the fishing spot. You have to know how deep you will be fishing and the ecosystem of the spot. You can use light, lipless, and simple lures for shallow water. It is ideal to use heavy and special deep water bass fishing lures for deep and speedy water. The season has a great impact on the lures for bass fishing. I also describe this in the below of this article so that you can understand the importance. A fisherman’s preference is the last and final word for choosing the lures. You will find more than one good options for a certain bass fishing and bring what you really want. For example, if you want to gather the effective fall bass fishing lures, you will see many options. The lip less crank baits, jerk baits, tubes, and spinner baits are a good choice for this type of bass hunting. Bass fishes are commonly known in two types and they are smallmouth bass & largemouth bass. So, it will be more beneficial if you know these types clearly. Although largemouth bass’s lures are almost similar to smallmouth bass, certain lures can show more efficiency for largemouth bass fishing. During the summer, the bass normally schools together and stay near the top of the water. The top water, jigs and crankbaits are more suitable lures for summer bass catching. In winter, the bass will not show much effort and only bite when the lure is in the closest distance. So, it is ideal to use heavy lures in the winter. During the spring, the basses will move toward the shores as well as become more active. Using the jigs, lipless crankbaits, spinner baits etc. can bring good result in the spring season. Bass fishing is an interesting game fishing. For this type of fishing, choosing the right lures is very important and it has a great impact on fishing. By reading this writing, you may clear the concept of lures for bass fishing. 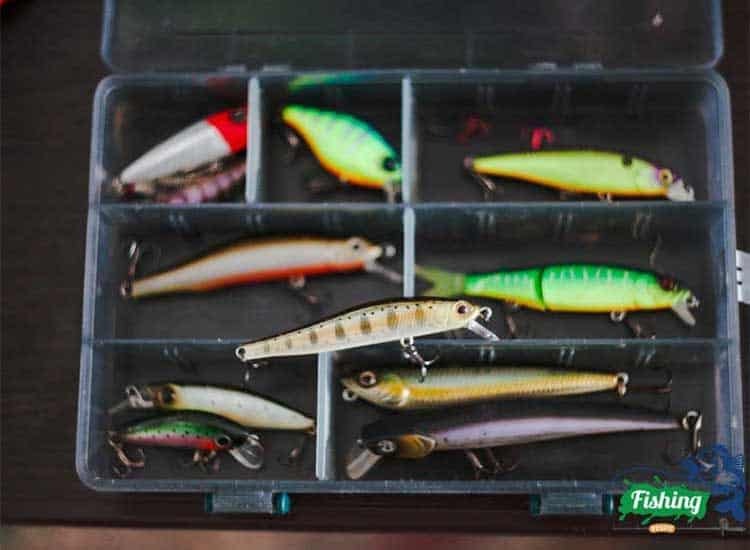 What lure you need to pick is depended on the bass type, spot characteristics, and when you will go fishing. When you will go on the bass fish catching trip, you have to take the proper lures for the trip. Hope this content will be helpful for you. Happy fishing.